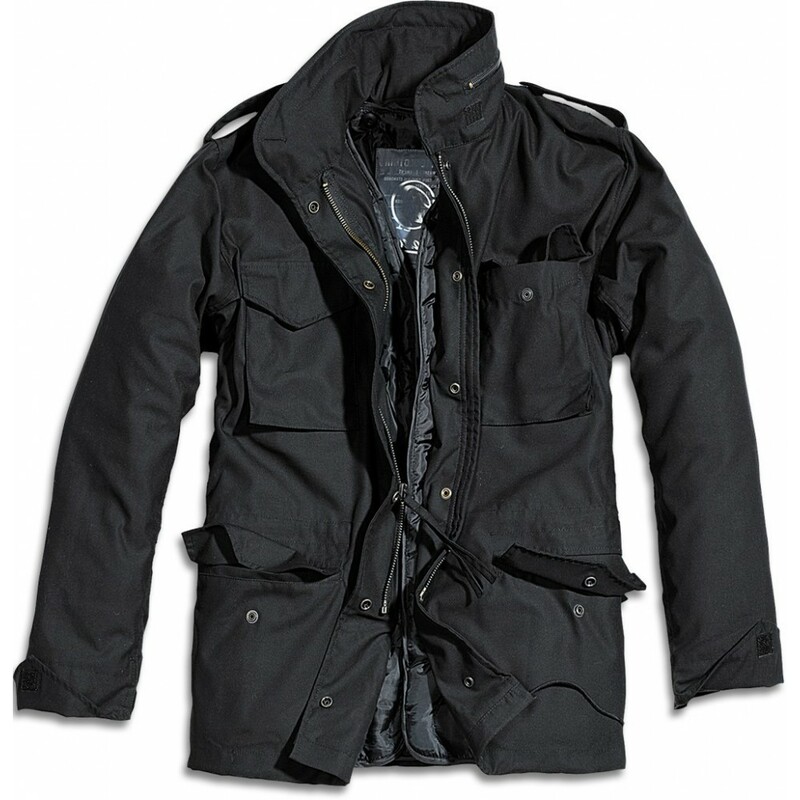 Perfectly suitable for winter because of the by a zipper detachable quilted inner jacket made of nylon and a warm teddy-fabric lining. The outer jacket is made of premium, washed cotton and can also be worn without the lining as transition jacket in spring or autumn. 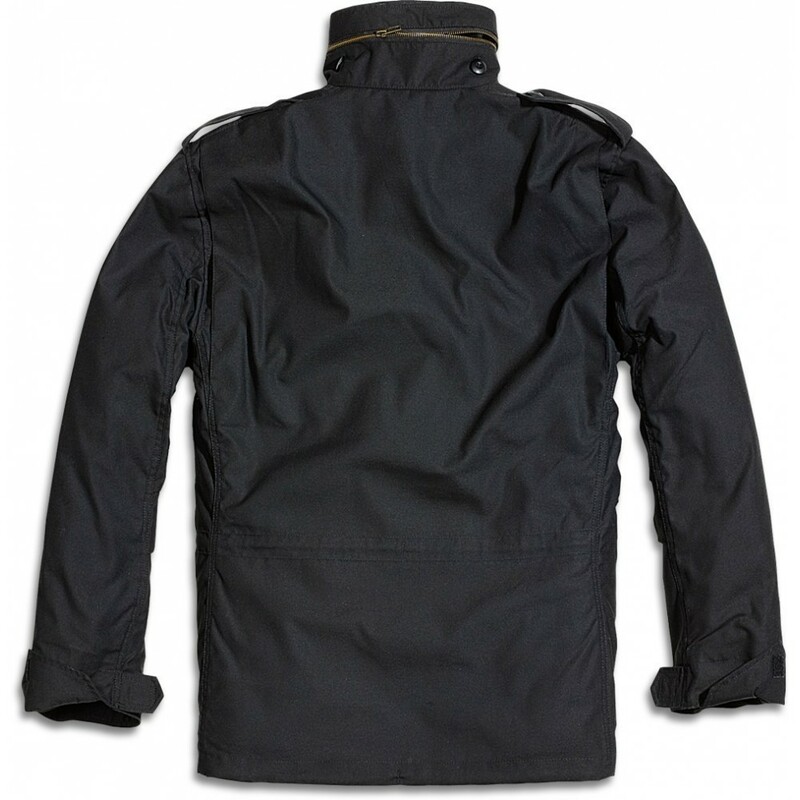 Typically M65 the Giant has 2 big chest pockets, 2 spacious flap pockets on the front, a covered cotton hood with drawstring and passants with popper on the shoulder. With loads of applications like the army-ranking-symbol on the left sleeve and chest patches.